Denver — Perfumania Holdings, Inc., a leading retailer and destination for designer fragrances, has launched a new concept store. Located inside the newly constructed Denver Premium Outlets in Thornton, Colo., the 900-square-foot space is designed to engage, educate and inspire today’s consumers. 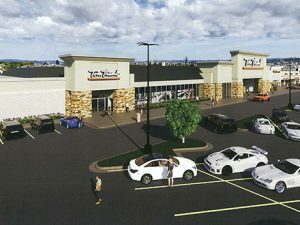 The interactive store will offer expanded product offerings and will provide a vision for the brand’s future retail expansion. Perfumania’s dedication to discovery is further reflected in the extensive product selection of new launches, bestsellers and exposure to niche designers and lifestyle brands. “Connecting with our customer is paramount. We want to make fragrance part of our consumers’ daily life — more than just for a special occasion,” says Rose. Integrating the traditional elements of personalized service, in-store experts will be on hand to assist while the Discovery Hub Scent Finder will allow the customer to digitally engage and browse product independently. 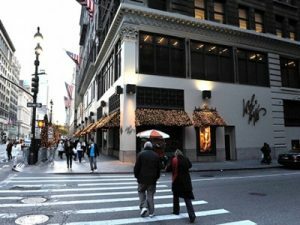 Additionally, the Hub will offer educational opportunities and activations, giving consumers insight into the world of fragrance. 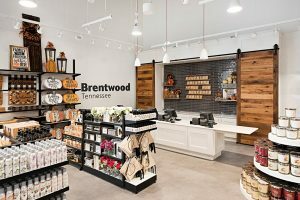 The modern store design reinvents the brick-and-mortar retail experience for the next generation of fragrance enthusiasts, addressing their shopping behaviors and desires to learn more about the highly personal category. Simultaneously, the new concept aims to demystify fragrance and enchant customers with multiple layers of innovative design, visual storytelling and interactive elements for an immersive, yet individualized beauty experience. 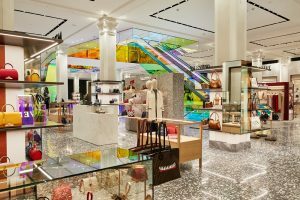 Envisioned by Scott Faucheux, creative director of marketing firm OSK New York, the design aims to inform and delight our customers on their own terms, which challenges the traditional approach to retail. Rotating to refresh and inspire, the curated artwork further highlights the artistry of fragrance. The visual combination of these activations and design elements offer shareable media moments throughout the space to further engage the consumer. This strategic initiative exemplifies Perfumania’s continued dedication to its consumers while solidifying its position as a premier fragrance destination. From entry to exit, the multisensory boutique works collectively to offer clients an unparalleled assortment of product, education and service. Mobile checkout will give customers flexibility and ease for a seamless shopping experience. The new concept store sets the tone for the company and the types of brands they hope to attract, including exploration of new categories. By rethinking retail for the next generation of fragrance enthusiasts, Perfumania will continue to elevate the experience for both its fragrance partners and loyal consumers. 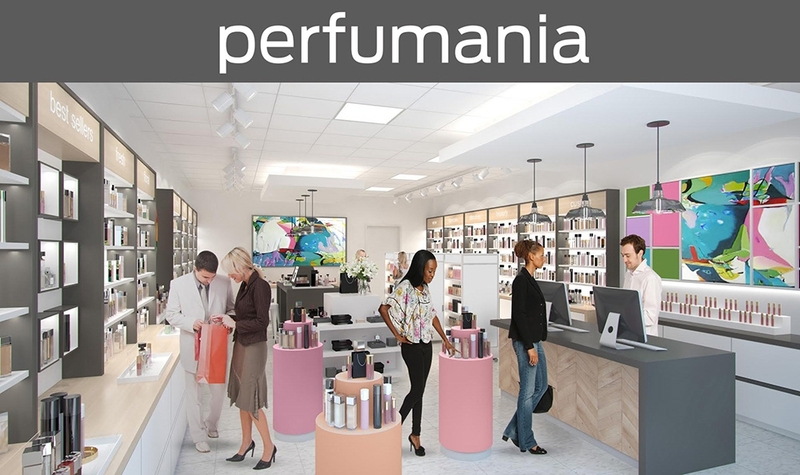 Perfumania Holdings, Inc. is the largest specialty retailer and distributor of fragrances and related beauty products across the United States. For more information, visit www.perfumaniaholdings.com.